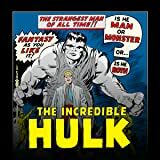 Collects Incredible Hulk (1968) #145-156. He's mean, he's green, and sometimes he's too small to be seen - he's the Incredible Hulk! Yes, the Hulk's back in another round of tales full of trials, tribulations, revenge, romance and...Richard Nixon?! Returning from a battle with Dr. Doom, the Hulk finds himself in the sights of the U.S. military's Project: Greenskin. Objective? Destroy the Hulk! The adventure continues with the green girl of Hulk's heart, the other-dimensional Jarella! With the help of Ant-Man, Hulk will reunite with his love - but not before he's put on trial in front of the heroes of the Marvel Universe! 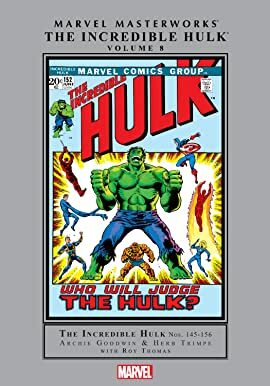 With art by the classic Herb Trimpe/John Severin team, Hulk's never looked meaner, greener or better!